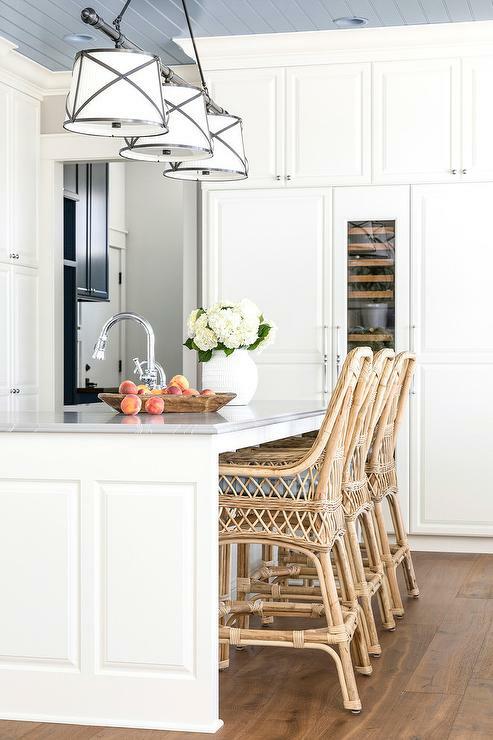 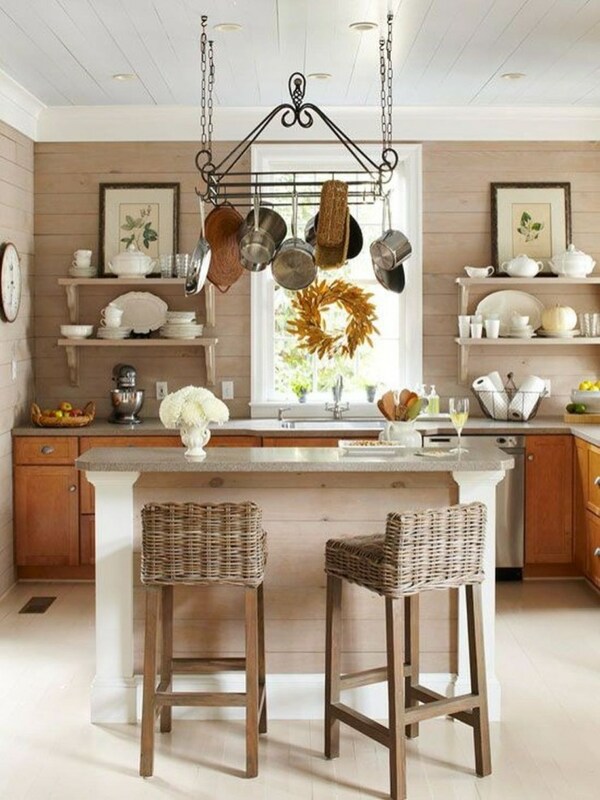 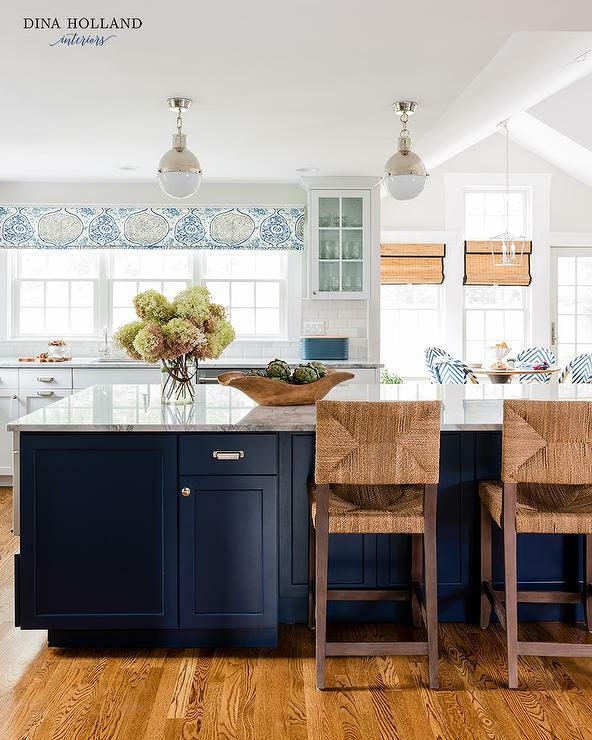 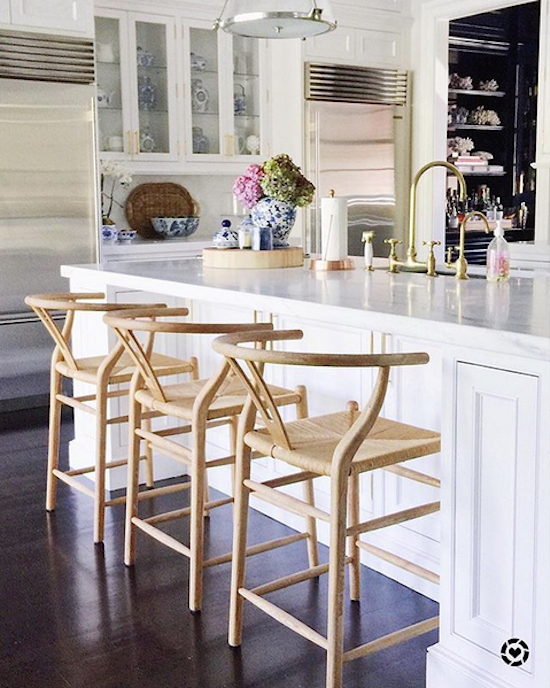 We love the coastal look of natural counter stools in the kitchen. 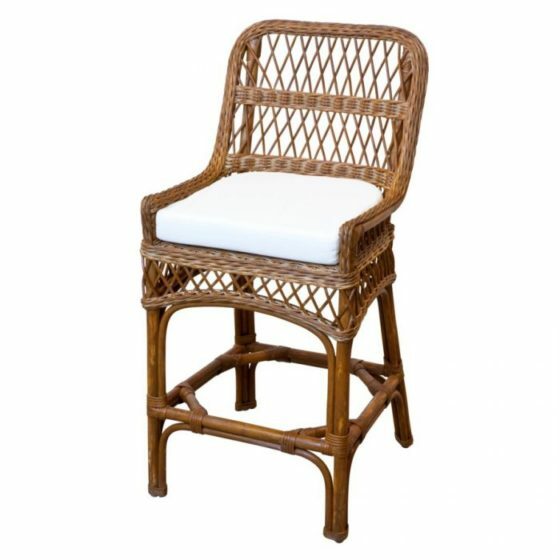 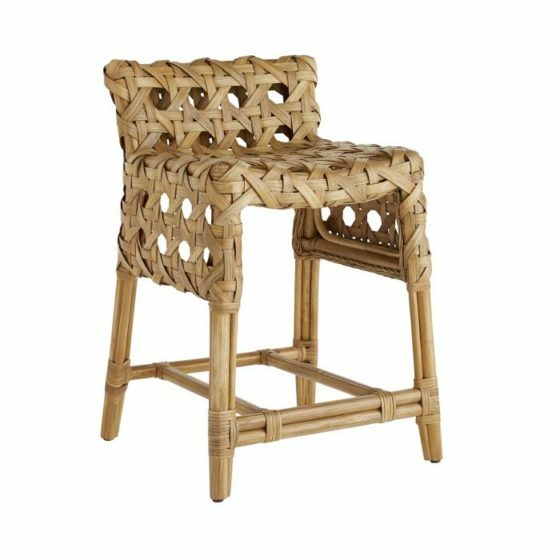 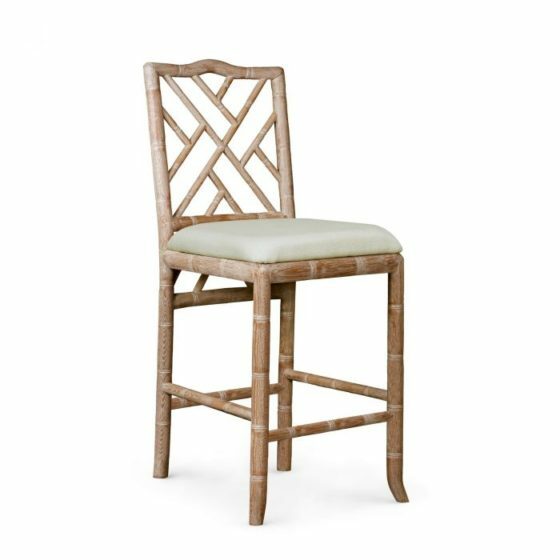 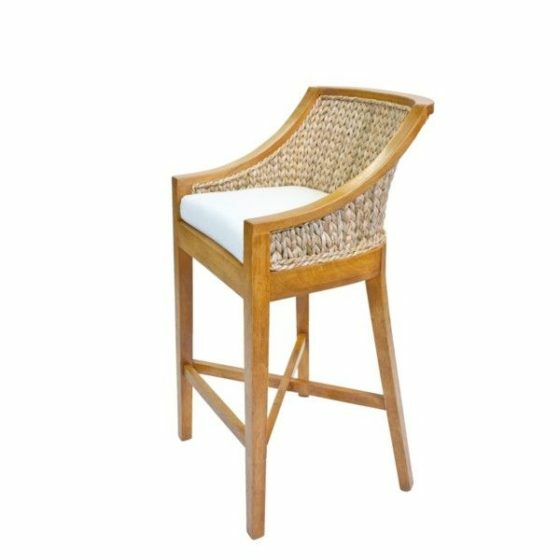 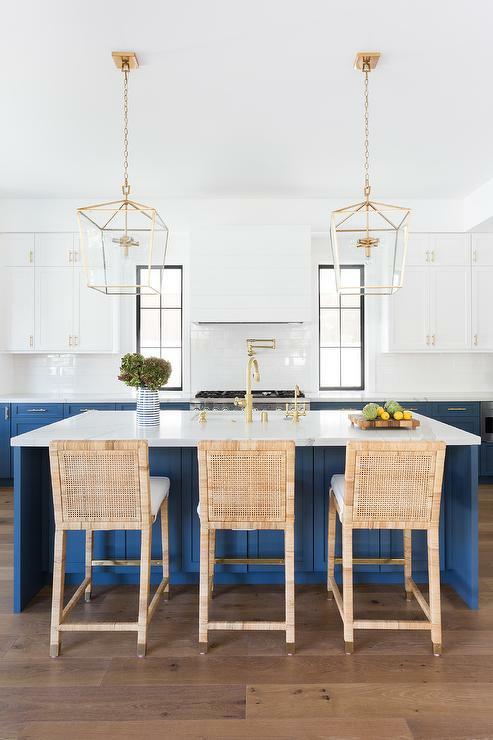 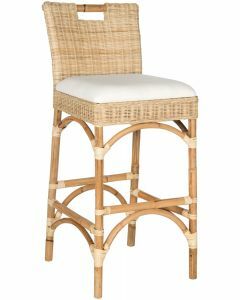 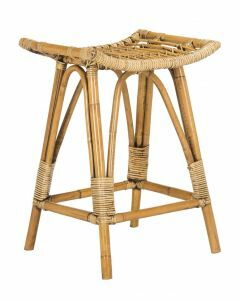 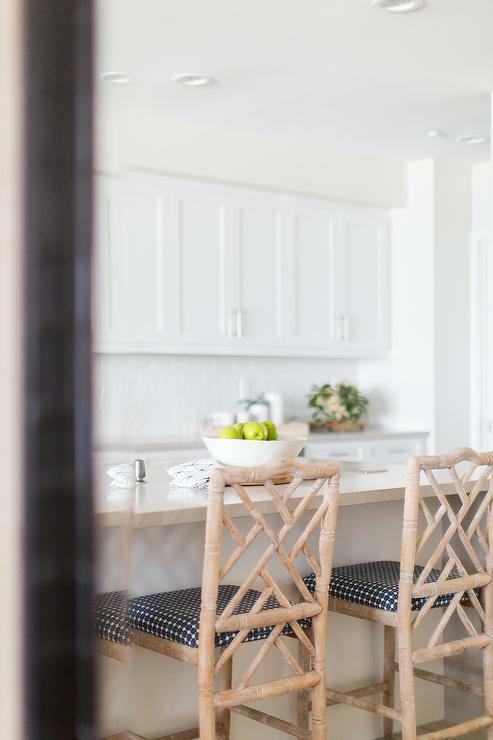 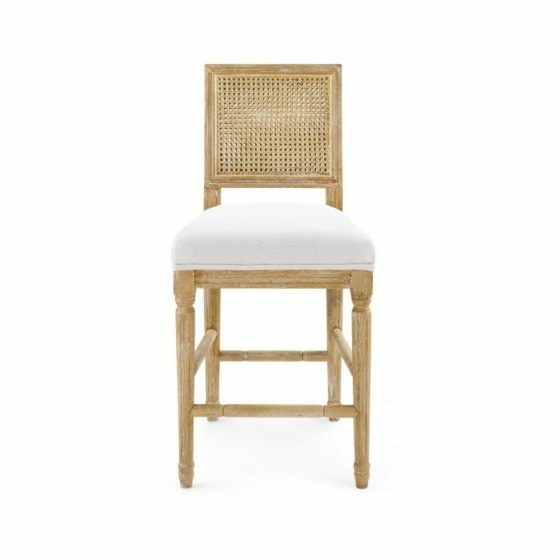 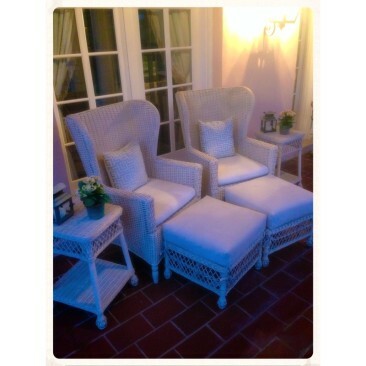 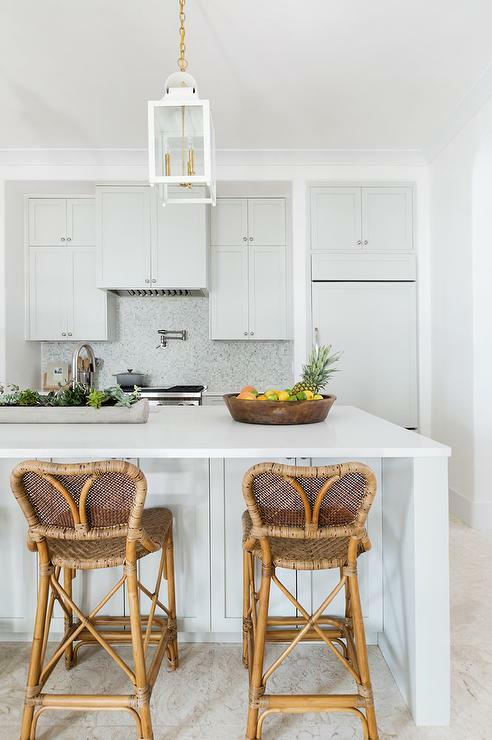 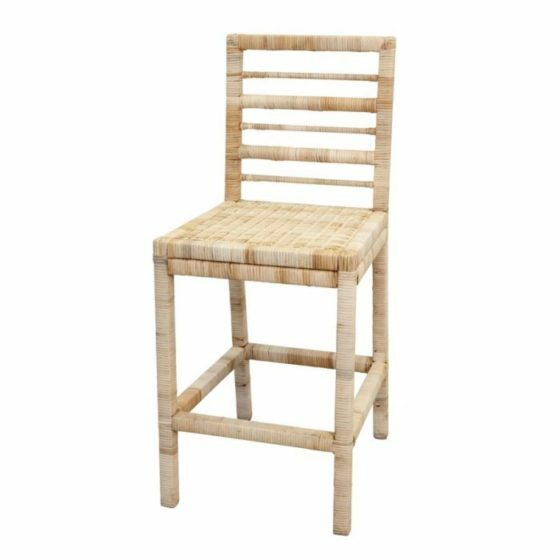 Whether you opt for patterned upholstery or you keep it simple, you can’t go wrong with wicker or bamboo-framed seating at your island or breakfast area. 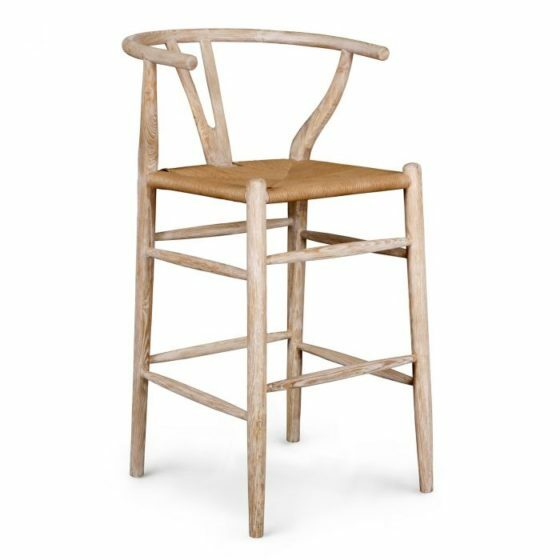 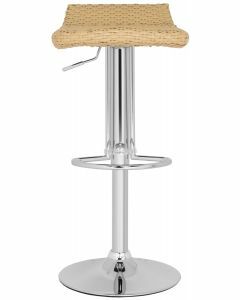 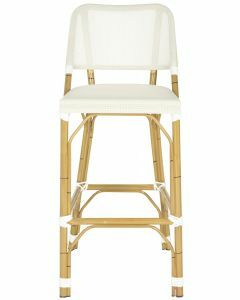 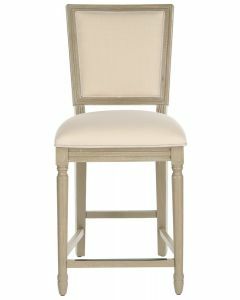 Not only do neutral counter stools allow you to add pops of color with in other elements of your space, they also make a practical investment if you like to switch up your décor frequently like we do! 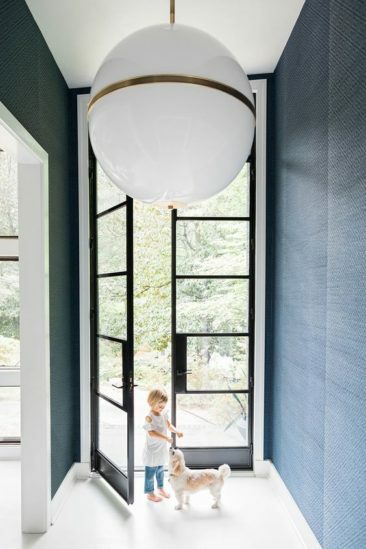 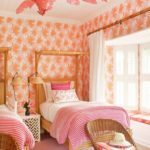 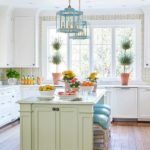 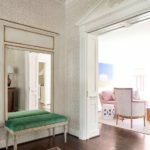 Below are some designer looks for inspiration and a few of our favorites from our sister site, The Well Appointed House.